Maybe it is not so obvious for most of the developers, but the documentation of your application and code is crucial in long term. Whoever has ever worked in code maintenance knows this. The general problem is with the documentation is that everybody hates to do it, especially when this somebody is in either rush because of the deadlines or just too exited because of the new project. 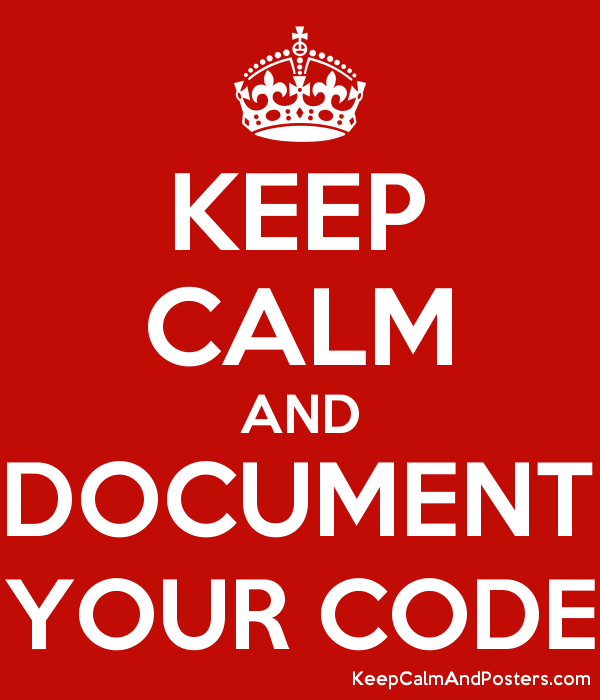 My first advise is KEEP CALM and DOCUMENT YOUR CODE. @param arraySize The count of numbers that you want to retrieve from the statistical lists. methods. In this way I can just alt+click on the class name, and I immediately know what methods are available. At 2 I created a documentation block fordesignated initializer. In the interface section you can add comments in the usual way, the helper pop-up will help you (right after a new compilation).